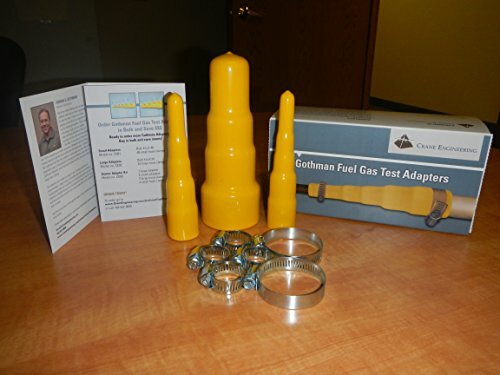 Crane Engineering is pleased to announce that Gothman Fuel Gas Test Adapters are now available for professional use in fuel pressure testing applications such as forensic investigations and service technician use in the field. 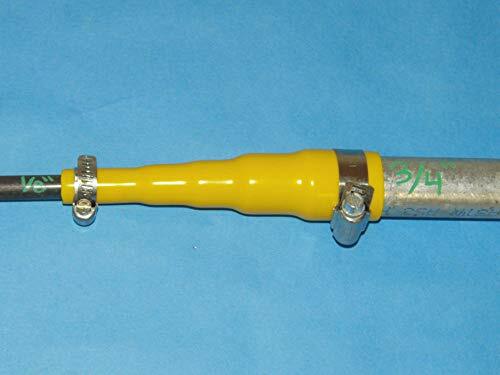 Developed in house at Crane Engineering by Vern Gothman for field use by our forensic engineers. ORDER TODAY - Buy in bulk and save money! The Gothman Adapter is very easy to use. 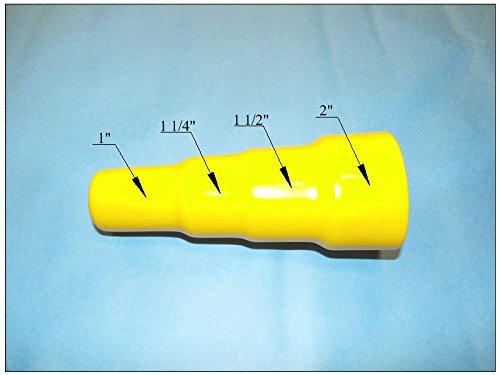 There are two sizes of polymer sleeve that fit over many different pipe sizes (see Figures 1 and 2). The adapters allow you to connect two pipes of different size as follows. 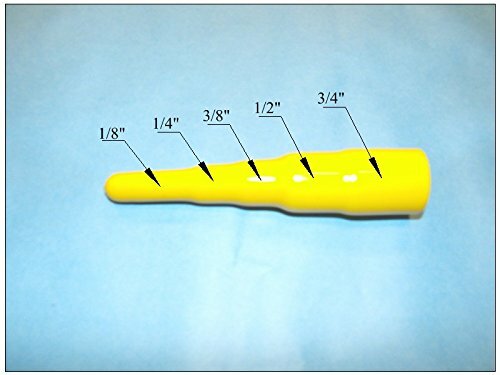 Carefully cut off a portion of the plastic sleeve (see Figure 3) until you have the best fit for the larger pipe on one end and the smaller pipe on the other (see Figure 4). Next, attach the adapter sleeve to the outside of each pipe using the hose clamps provided in the Gothman Adapter kit. Additional clamps may be used if necessary. Do not over-tighten but make sure you have a good seal. Now you are ready to begin your test. 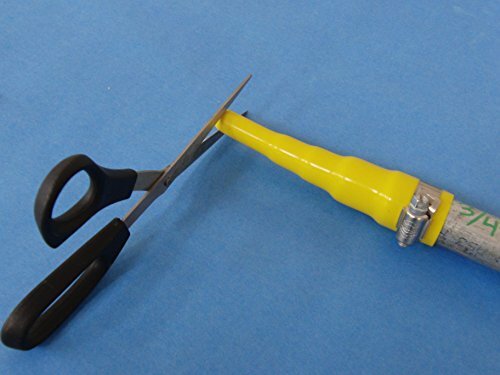 The adapters may also be used as a cap for leak and pressure testing by clamping to any open pipes that you need to seal for your test (see Figure 5). Follow the instructions above without cutting the small end off the adapter. Important note: the Gothman Fuel Gas Test Adapters are designed for low pressure use. If your test involves pressures of more than 10 psi, do not use the adapter. Gothman Adapters are guaranteed to be free from defects in materials and workmanship. In the event of a warranty claim, the sole obligation of Crane Engineering is to replace the product or refund the verified purchase price. Crane Engineering does not warranty the product for fitness to a particular purpose nor does it guarantee a benefit of use. This warranty is void in cases of misuse, abuse, alteration, improper installation, or unauthorized modification.